(A note from Susie: The warning message above is the result of a personal copyright infringement situation. 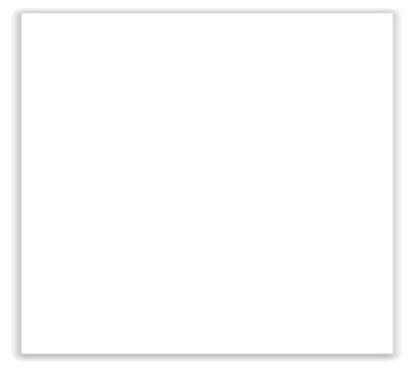 The Internet is such a valuable tool to make services and products available to everyone. with you and don't compromise their trust. Thank you. 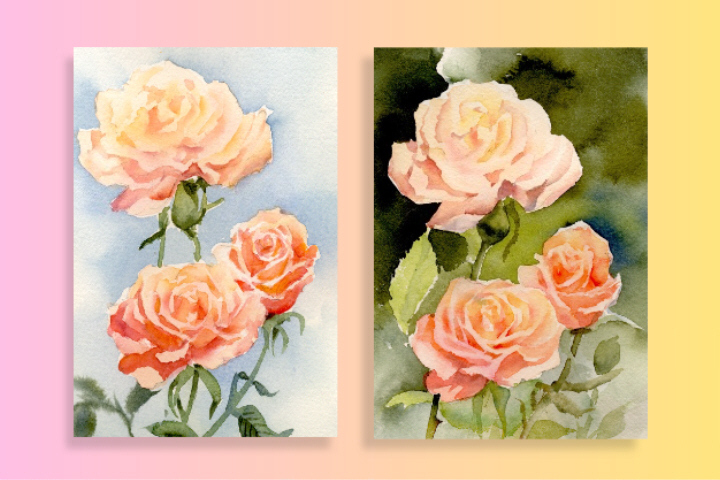 watercolor techniques and tips for painting the classic sentimental rose -- life size. 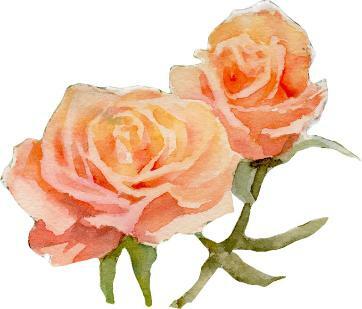 paint roses using various techniques. 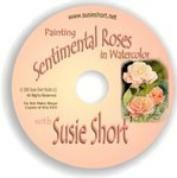 Susie Short is an A+ teacher! Highly recommend!! Thanks! Easy and so helpful! Good for new painters like me. I got a good rose the first time I tried. -Paint in veins ......and much more!